OZ Racing Challenge HLT CL is the wheel created for Porsche race track use. OZ Racing Challenge HLT CL is the wheel created for Porsche race track use, made from a monobloc, using technology exclusive to OZ for flow forming, it is light weight and extremely durable. 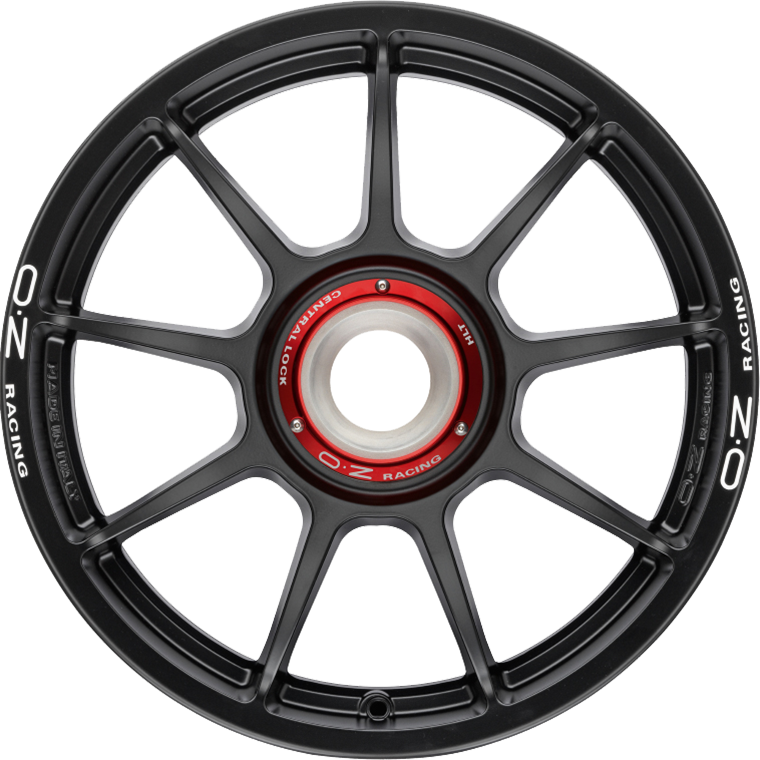 The Challenege HLT CL is made in Italy and has the OZ Racing famous 9 spoke design. The Challenge HLT CL wheel is available only in a matt black finish. Perfect fitments for Porsche GT2, Porsche Turbo, Porsche GT3 and Porsche GT3RS, it is one of the lightest wheels in its segment, before you go into forged wheels.